Professor O’Donnell’s recent move back to the Northern Ireland Vascular Centre, based at the Belfast Health and Social Care Trust, in April 2017 recognises his continued commitment to high quality, patient focussed clinical care in one of the largest vascular units in Great Britain and Ireland. In Northern Ireland, he has NHS clinical privileges at the Royal Victoria, Belfast City and Altnagelvin Hospitals to provide patient care for all vascular conditions. With regard to his Private Practice, Professor O’Donnell performs office consultations for all aspects of primary and complex arterial, venous and lymphatic disease at the Kingsbridge Private Hospital , North West Independent Hospital and The Newry Clinic . 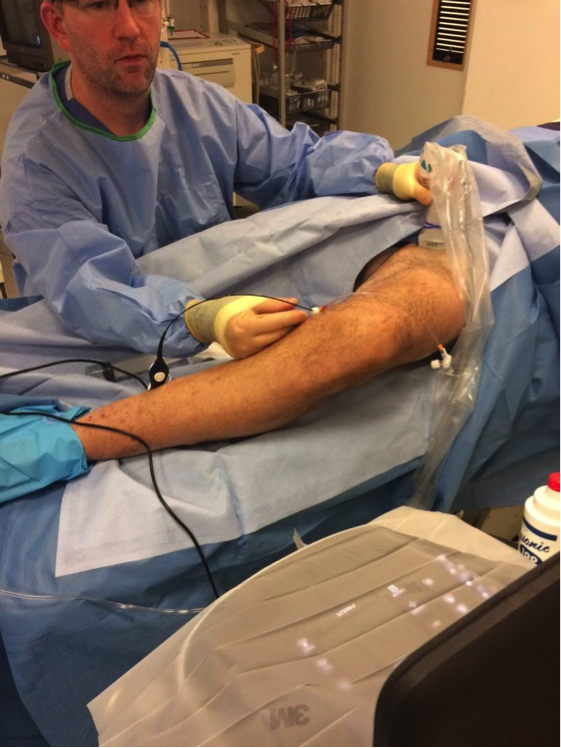 In the Kingsbridge Private Hospital and North West Independent Hospital , he provides the full remit of varicose vein treatment including endovenous radiofrequency ablation, foam sclerotherapy and microsclerotherapy as well as open surgery for complex or recurrent veins. 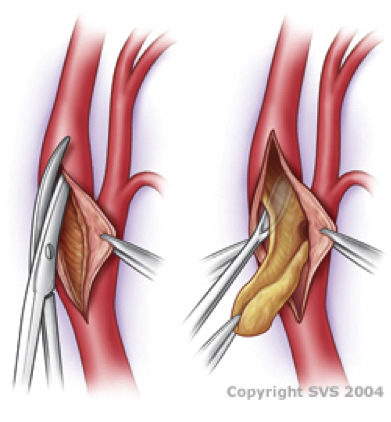 Arterial procedures are performed in the Royal Victoria Hospital. Professor O’Donnell believes patient communication is paramount to excellence in clinical care and takes particular care to discuss all aspects of your condition with you. On this page, Professor O’Donnell will describe the different vascular conditions that can affect patients requiring referral to his specialist practice with emphasis on a Frequently Asked Questions format. 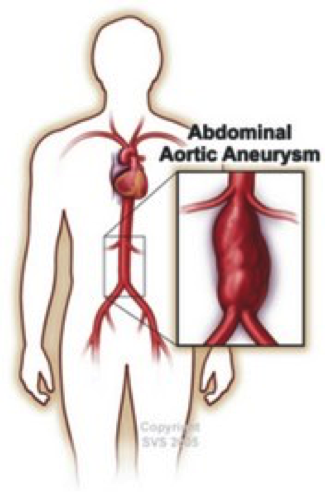 It is hoped this information will guide you regarding your clinical condition. Professor O’Donnell can discuss any other issues or concerns you may have during your consultation. Information on this page should be used in conjunction with the Patient Information and Patient Journey sections of this website.